For those of you who have been living in a potato farm located in deepest, darkest, Mars, please get up, brush yourself down, and try to remember the BFI. You do know who the BFI are, don't you? They're the leading organisation for film in the UK, with the ambition of creating a flourishing film environment in which innovation, opportunity, and creativity can thrive. Connect audiences to the widest choice of British and World cinema. Preserve and restore the most significant film collections in the world for today and future generations. Champion emerging and world class film makers in the UK -- investing in creative, distinctive, and entertaining work. Promote British film and talent to the world. Grow the next generation of film makers and audiences. Stand in as the UK-wide organisation for film, a charity core funded by Government. Provide Lottery and Government funds for film across the UK. Work with partners to advance the position of film in the UK. Recently, the BFI have started to offer a Video on Demand subscription service like no other in the country. 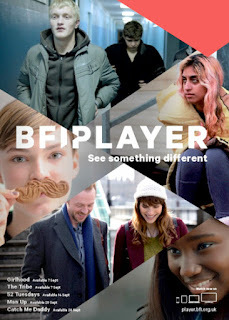 The name of this service is called BFI Player Plus, and costs just £4.99 a month, with a 30-day free trial for all users. BFI Player Plus offers audiences a wide selection of hand-picked classic and critically-acclaimed films. Continuing its unique approach to curated cinema, every Friday BFI Player Plus features an exclusive weekly video recommendation from one of the UK’s most respected film critics, Mark Kermode. Each week Mark selects a key title from the BFI Player Plus collections and shows why it’s a film not to be missed. There are a number of collections available too. This includes classic films from the British, Japanese, and French cinema, as well as genre based movies from the world of Horror, Science Fiction, Romance, Independent productions, Documentaries, Shorts, Experimenta, Award-winning flicks, the Silent era, family based fun, and Flipside Cult British Cinema. We also get the privilege of being able to watch films developed by such legendary directors as Akira Kurosawa, Werner Herzog, John Cassavetes, David Lean, Early Hitchcock, plus Powell and Pressburger. 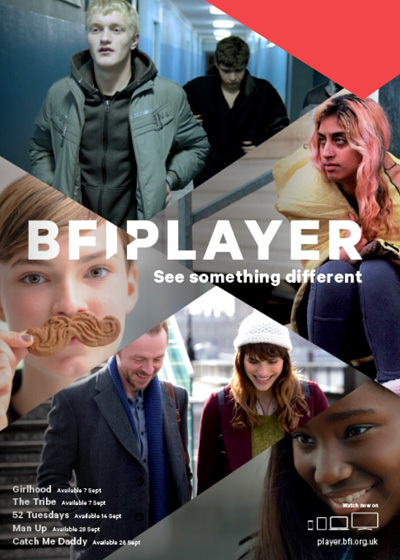 Now if you want to know more please click on over to the BFI Player Plus website today.